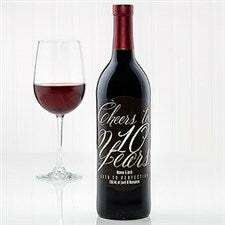 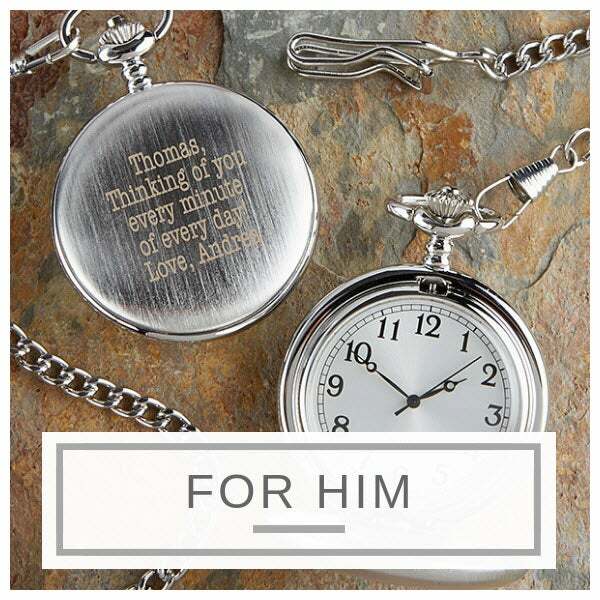 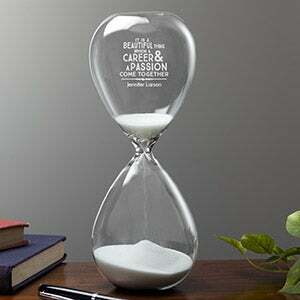 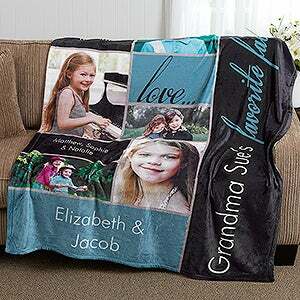 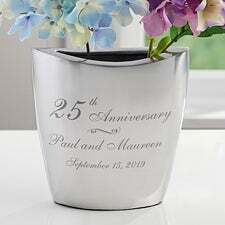 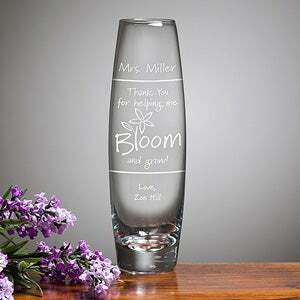 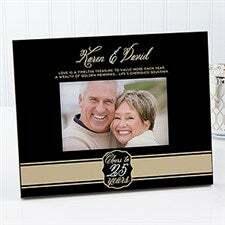 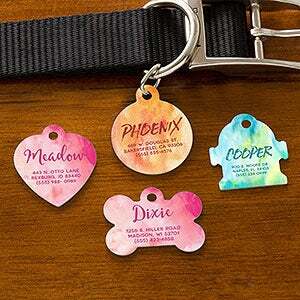 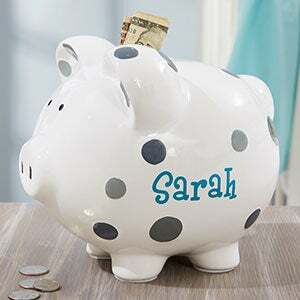 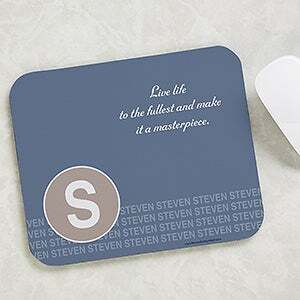 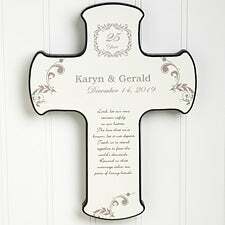 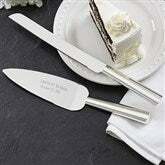 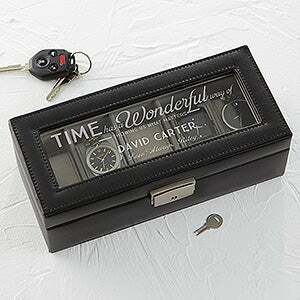 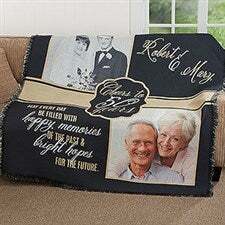 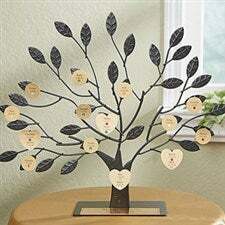 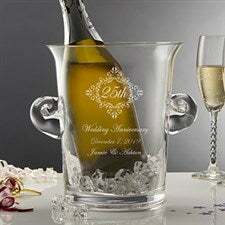 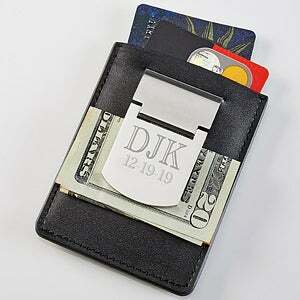 Help them remember their big day with unique wedding anniversary gifts for parents, friends & other couples. 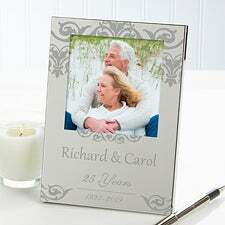 Whether they’re celebrating a milestone anniversary or just another year together, you can create thoughtful and memorable presents that will be cherished for years. 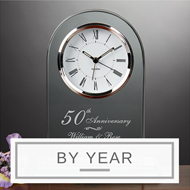 Find gifts that are full of meaning and symbolism with our guide to anniversary gifts by year. 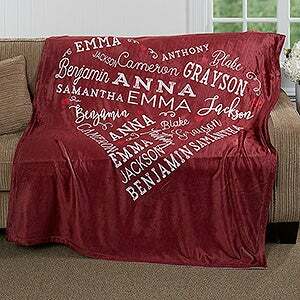 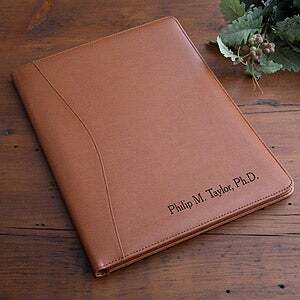 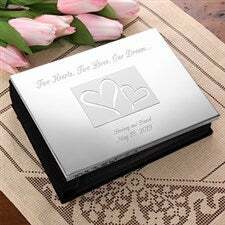 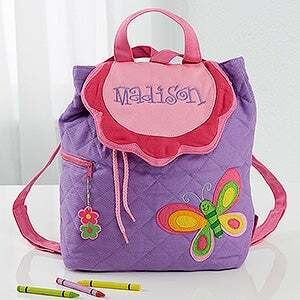 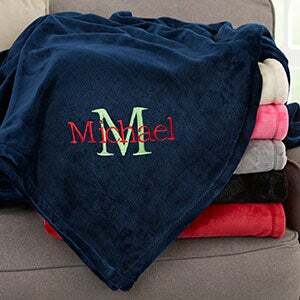 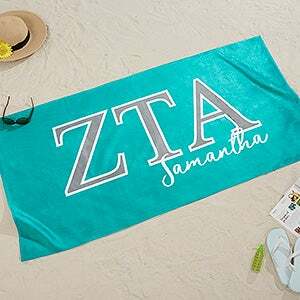 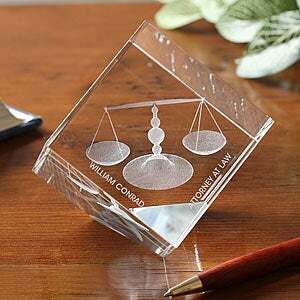 Or personalize a present you know the couple will love by including their names, wedding date, wedding photo and other special details. 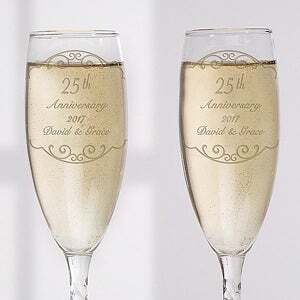 Discover the best anniversary gifts for friends, parents, family and any couple celebrating their love and committment. 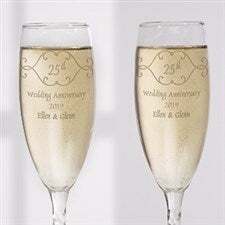 For couples celebrating their wedding anniversaries, the best presents are those that incorporate a personal touch, like their wedding date or photo, their names, monogram or initials, or even a heartfelt message and words of sincere congratulations. 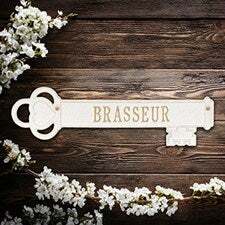 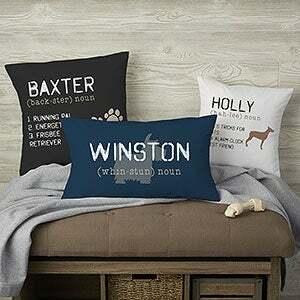 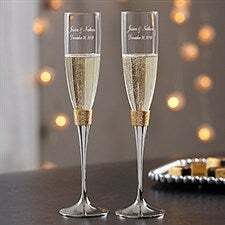 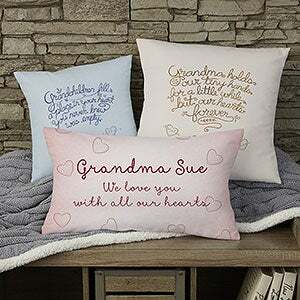 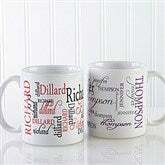 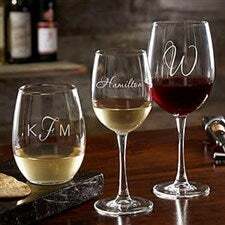 Customize a set of personalized champagne flutes, a beautiful piece of custom wall art, a cozy blanket, soft throw pillows, or even a set of matching coffee mugs to make their special day more memorable. 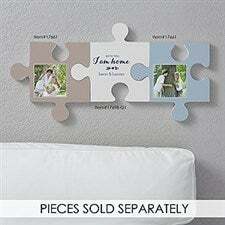 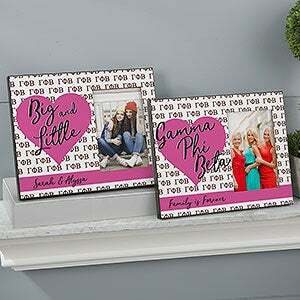 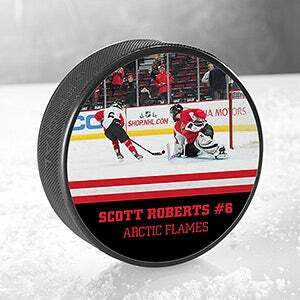 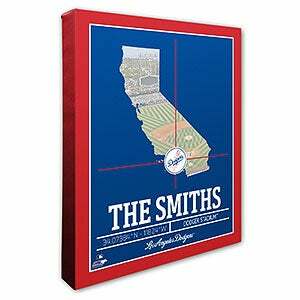 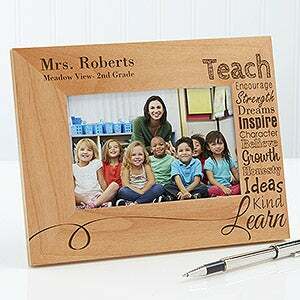 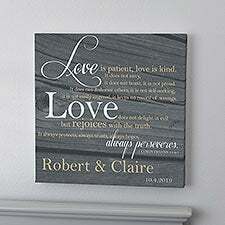 Of course, you can’t go wrong with a personalized picture frame or photo album, but if you really want to get creative, customize a set of photo shelf blocks, a canvas print or our unique puzzle piece wall décor for a truly one-of-a-kind anniversary gift your friends or family will certainly appreciate. 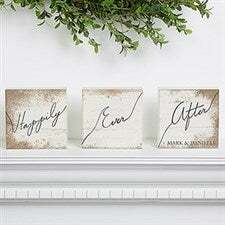 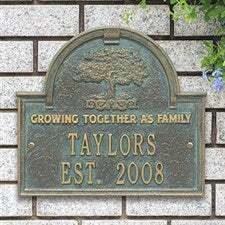 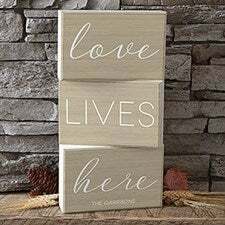 Browse our unique collection to find anniversary gifts for friends, parents, grandparents and any couple celebrating their nuptials. 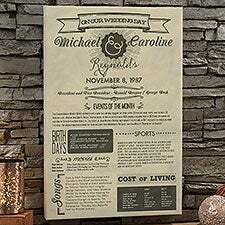 Our popular anniversary chronicle canvas print, which includes important events and details from the day, month and year the couple was married, is the perfect anniversary gift for parents and couples celebrating a big milestone anniversary.